A beverage that is traditionally considered to be a drink served in regions with warm climates. It is typically made by mixing proportions of lime juice, tequila, and orange flavored liqueur, such as Triple Sec, Cointreau, or Grand Marnier. 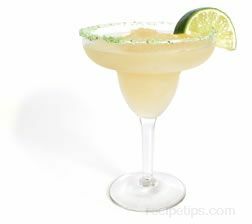 Enjoyed throughout the year, Margaritas can be served without ice, with several cubes of ice, or served as a slushy mixture of crushed or blended ice and Margarita ingredients. 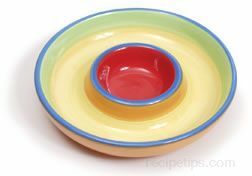 They are typically poured into wide rimmed stemware that has been dipped in coarse Margarita salt to coat the rim of the glass so that the salt flavor enhances the slightly tart taste of the Margarita. 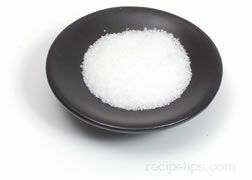 The rim of the glass is moistened by running a piece of lime around the edge so the salt adheres to the rim. The beverage is then poured into the glass and garnished with a slice of lime. This popular drink continues to evolve into many different recipes that are versions of the traditional recipe for a Margarita. As an example some of the different types of Margaritas may include, Blackberry-Thyme, Mango-Cilantro, Watermelon-Cucumber, and Pineapple-Chile to name a few. sprite margarita recipe party punch with a punch!